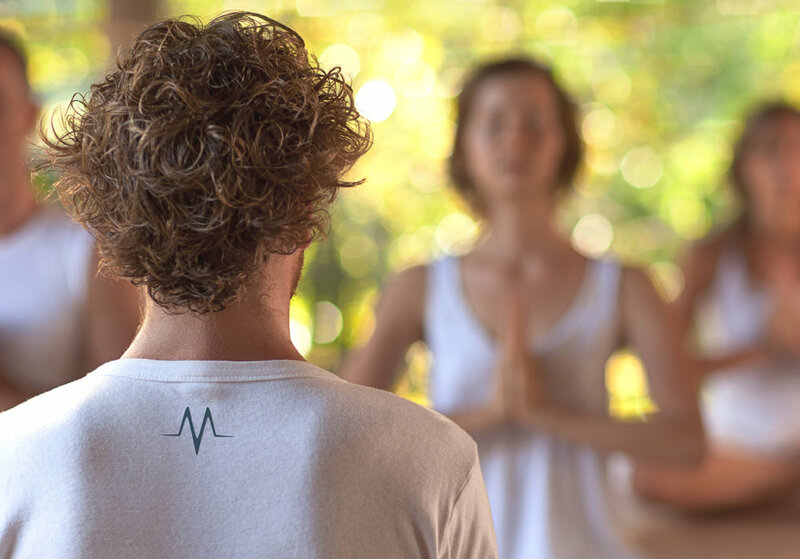 Start-up fitness and yoga company was launching their new line of apparel and accessories. The brand needed to work for both their business functions and to badge their products with. I wanted something simple that could be instantly recognizable without having a name beside it. Playing off the company name, I used a "life line" as the concept behind the logo.